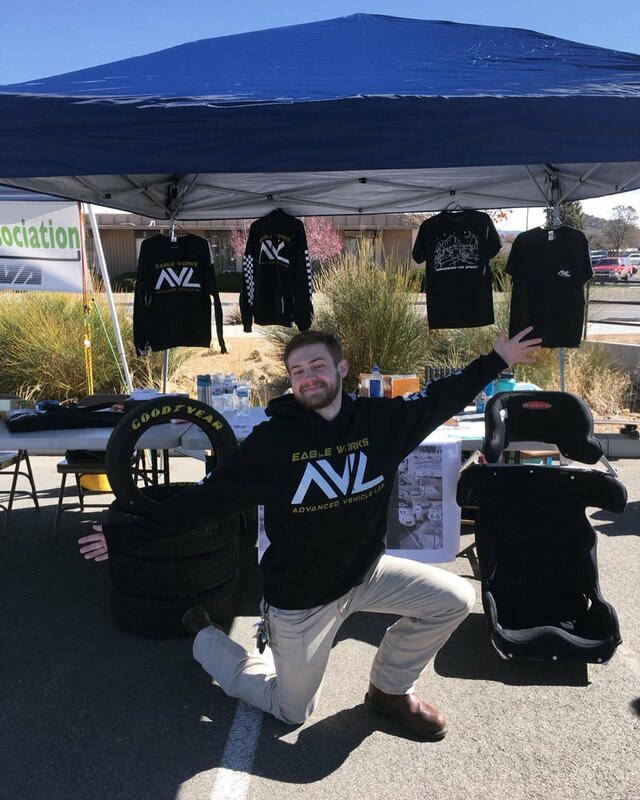 Last weekend, we joined together with Prescott Electric Vehicle Association and had a joint booth! We got to speak with lots go young children who we hope will join the club one day, and got to speak about what our club does. This was a great outreach event for us, and we look forward to returning next year!